Developed by Dann McCreary. 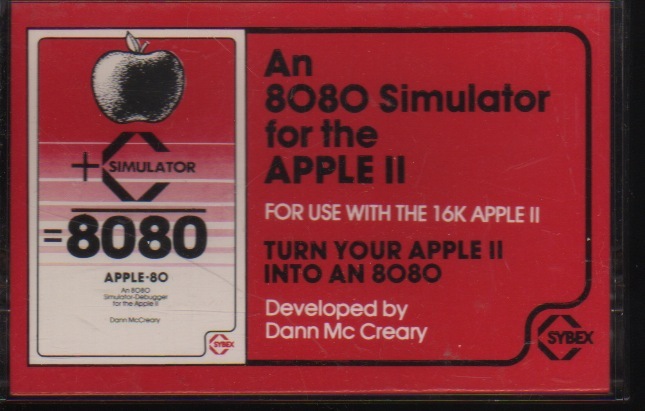 An 8080 simulator for the Apple II for use with the 16k Apple II. 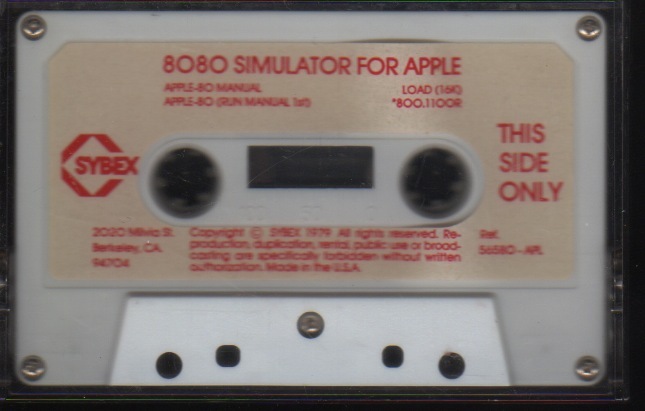 Turn your Apple II into an 8080. 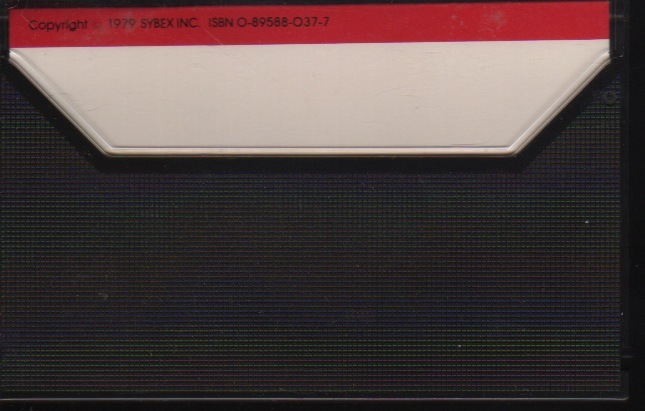 The manual is included as an INTEGER BASIC program. The binary program loads at $0800.